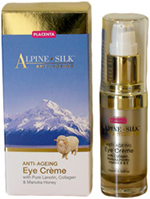 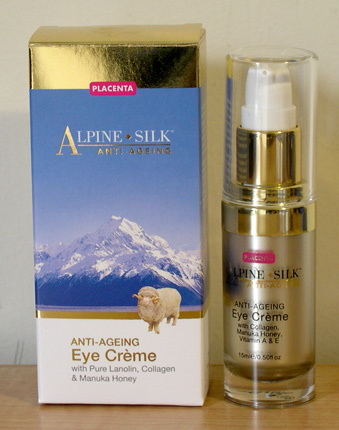 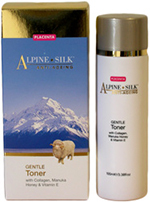 Alpine Silk Anti Ageing Skincare. 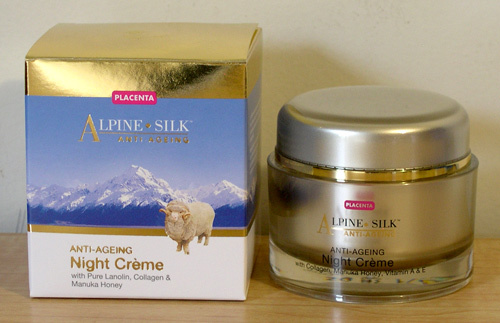 In 1890 the secret of Alpine Silk was discovered on an isolated sheep farm in New Zealand. 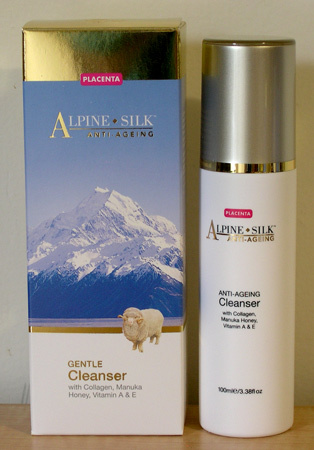 Here it was found, the softest hands belonged to the sheep shearers, whose hands were immersed all day in the natural wool. 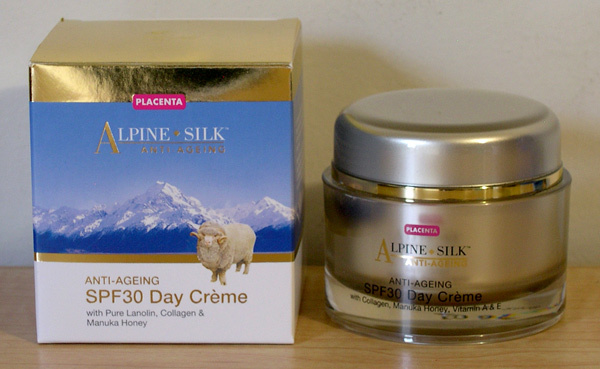 Modern science now recognises the emollient qualities of Lanolin and Alpine Silk uses these natural characteristics to boost skin softness and hydration. 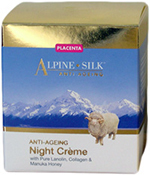 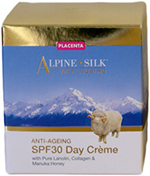 So enjoy the Alpine Silk secret to help soften and moisturise your skin. 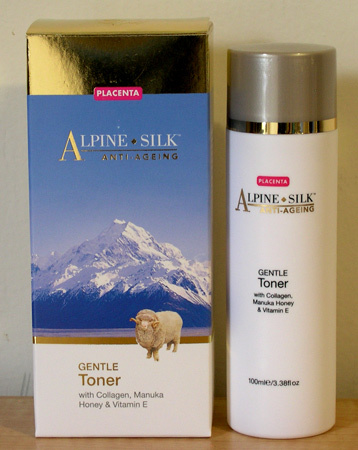 This range contains Collagen, Manuka Honey, and Vitamins A & E to give your skin a hydrated, firm and smooth appearance, while softening those fine lines.